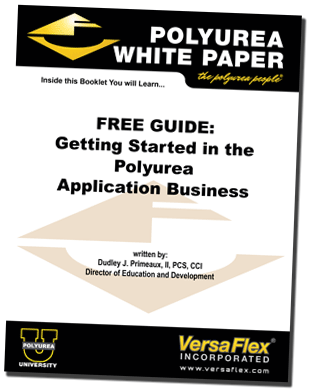 Registration is limited to the first 20 participants for ‘Introduction to Polyurea’ and first 15 participants for ‘Advanced Applicator course’..
$200.00 discount for 2 or more participants. Registration fees will be applied towards purchase of materials. Next class is just around the corner! Polyurea Training School Registration Form. Please fill out the particular form below for the school date you would like — each set of fields / submit button is specific to the date above it. Please click on the link to download the registration PDF. Fill it out and return it to Sharon Garcia at training@versaflex.com. The negotiated rate is $139.00/night, let them know you are with VersaFlex to get this rate and give them the following information, rate code is IP9VF and corporate ID # is 100270654.